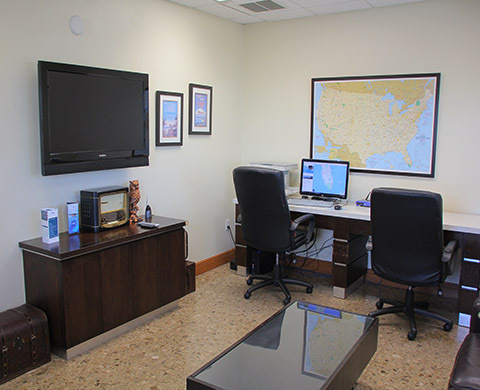 Welcome to Homestead Executive Jet Center, an executive FBO in South Florida. 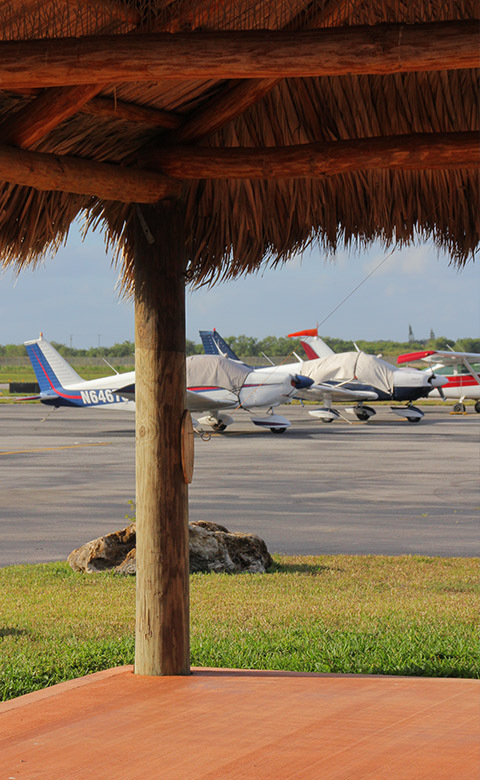 Perfectly positioned for easy access in between Miami and the Florida Keys, Homestead Executive Jet Center is a must stop when you are flying South of Florida. 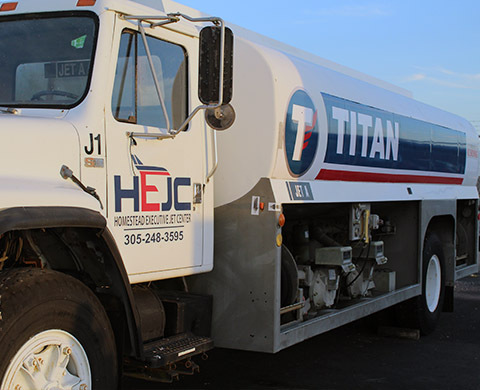 Every member of our team is focused on delivering unparalleled safety, service and value. We provide hangas for lease. Call us for information. Parking space is always available on our concrete ramp. 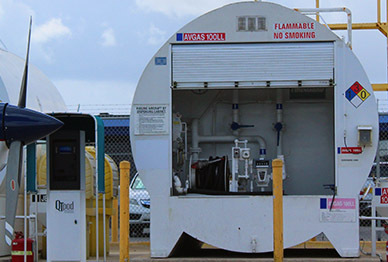 Wave any ramp fee for a minimum fuel purchase. 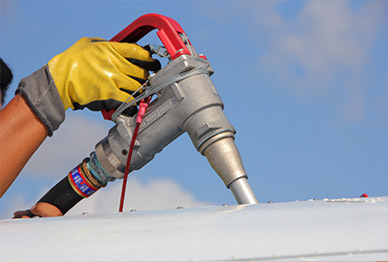 Full-service 100LL & Jet- A during business hoursand Self-service after hours. Call us to arrange a rental car. 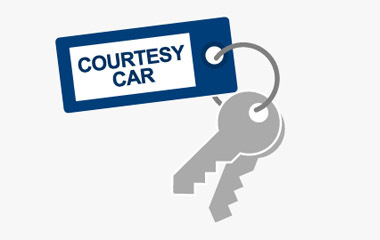 We will bring a vehicle right up to the door of your aircraft. You can call us if you need assistance after hours. 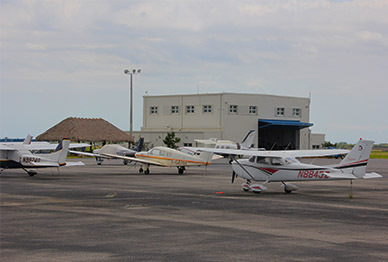 Situated approximately three miles northwest of the City of Homestead, Miami Homestead General Aviation Airport (X51) offers quick and easy access with no landing fees. 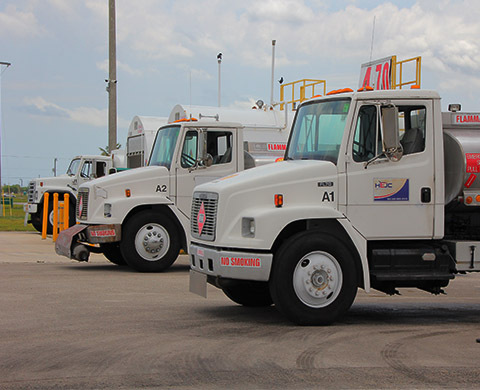 The airport is adjacent to Everglades National Park and is only 25 minutes from Biscayne National Park's coral reefs. 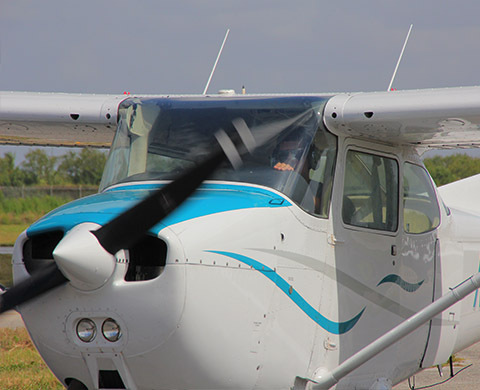 Miami Homestead General Aviation Airport is the closest airport to the Homestead/Miami Speedway with NASCAR, BUSH, IRL and IROC Championship Racing just minutes away. 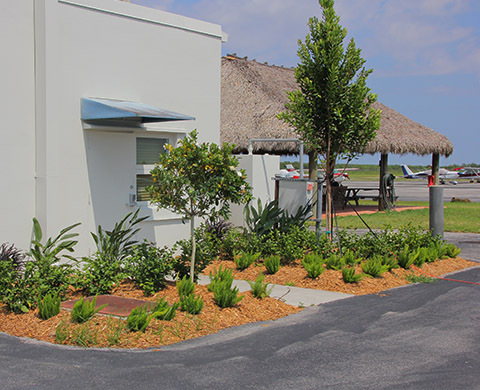 The airport provides a convenient link to all of the Florida Keys and is a short 30-minute drive from Key Largo and the Ocean Reef Club. 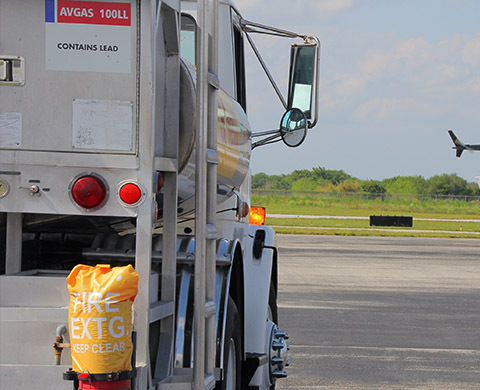 Miami Homestead General Aviation Airport is the last refueling stop before the Florida Keys and points south. With our partner Pilot Training Center Homestead. Part of our complimentary Services. 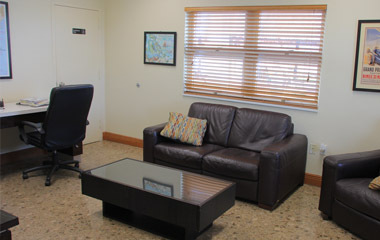 Relax or plan you flight on HEJC Pilot Lounge.